Jay Z and Beyonce’ brought their On The Run tour to Citizens Bank Park last night. Life + Times has a gorgeous photo gallery from the show that you can check out here. After wrapping his second annual Made in America Festival over Labor Day weekend, Jay Z has announced a North American leg of his Magna Carta World Tour that brings him to the Wells Fargo Center on January 29th. Jay (born Shawn Carter) released his Magna Carta Holy Grail record earlier this summer, timing it pretty well to get hype alongside Kanye West’s rival Yeezus. If that timing felt like the pair were playing leap frog for attention, how about this: Jay Z’s announcement comes mere minutes after West’s declaration of his own first solo tour in five years. But whether that’s a calculated tactic to keep pace with West or just a coincidence, a Jay Z solo tour is big news for fans. Especially for those who were at Carter’s August date with Justin Timberlake; the Legends of the Summer show was a top notch spectacle that was purportedly “the climax of the summer of 2013 in Philly.” Tickets and information for the 2014 date go on sale September 12th and will be available here. Watch Jay z’s video for “Holy Grail below. 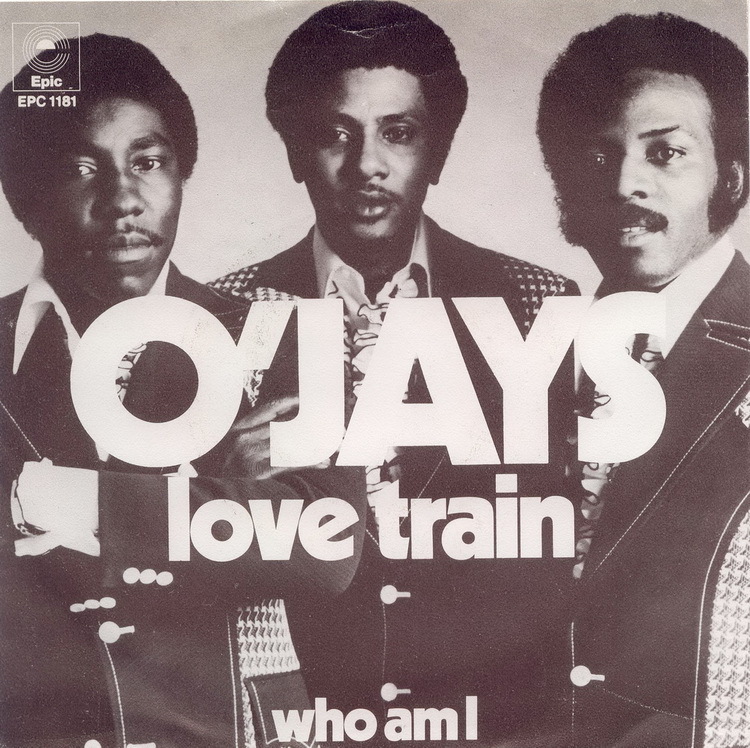 Though they’re originally from Canton, Ohio, The O’Jays will be forever associated with Philadelphia, due to their work with producers Gamble & Huff and their mega-hit “Love Train” being a defining song of The Sound of Philadelphia. It’s been 45 years since that song emerged, though, and it seems that the band’s hope and optimism has hardened a bit. 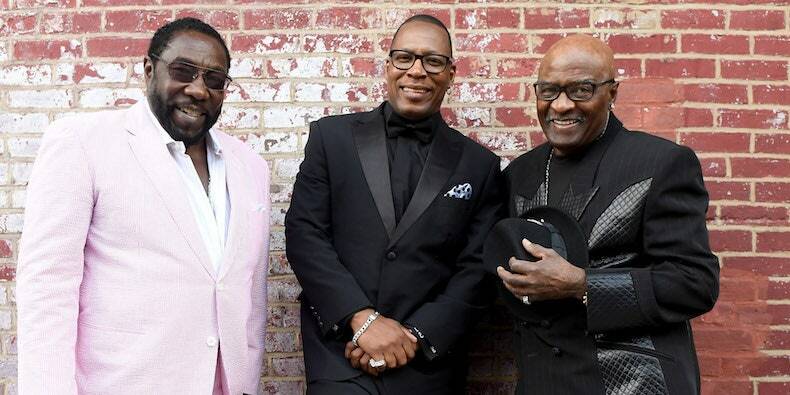 “People all over the world, join hands” might still be a noble ideal, but as The O’Jays admit in their new single, “evil exists as well as good.” To say nothing of forces like power, corruption, intolerance, hate.